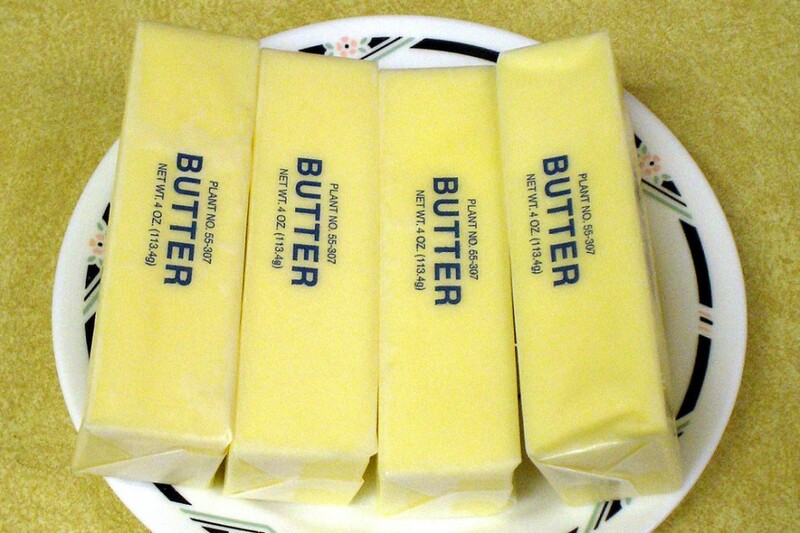 I like to eat a stick of butter a day. It has a naturally calming effect. 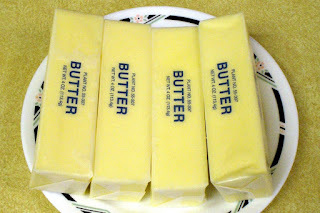 Today however is looking like a nine-stick-of-butter day.